Shalom! 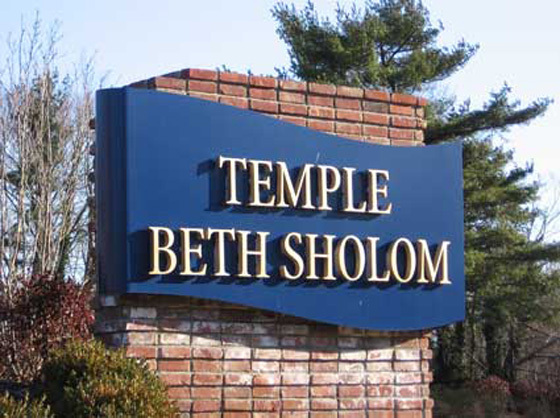 Welcome to Temple Beth Sholom of Roslyn Heights! We are a warm and dynamic Conservative, egalitarian congregation committed to exploring and expressing our Jewish identities through spiritual, educational, and social moments of communal connection. A house of prayer, a house of learning, and a house of community, Temple Beth Sholom nurtures personal development and social responsibility while promoting greater knowledge of our Jewish history and culture. For over sixty years, TBS has been caring for and engaging our congregants and community. Through our services, programs, and activities we create sacred communal Jewish moments worthy of the Divine. Our team of clergy, educators, and lay leaders is committed to making TBS a place where each and every member of our family can learn, grow, gather and celebrate together.